Mumbai: The Bombay High Court on Wednesday quashed a 2014 case lodged by city police against industrialist Ness Wadia for allegedly outraging the modesty of Bollywood actor Preity Zinta. Both Zinta and Wadia along with their lawyers appeared before a division bench of justices Ranjit More and Bharti Dangre in the judges’ chamber. “The case against Ness has been quashed. We have been told by the court not to divulge anything more,” Wadia’s lawyer Aabad Ponda said later. Zinta’s lawyers also refused to give any details. 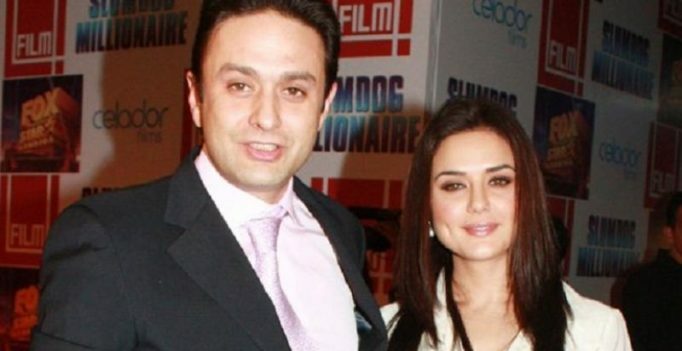 On October 1, the court had suggested that Wadia and Zinta settle the issue amicably. Zinta’s lawyer had said she was willing to settle the matter if Wadia was ready to apologise. Advocate Ponda had then said that his client was ready to bury the hatchet, but he would not apologise. 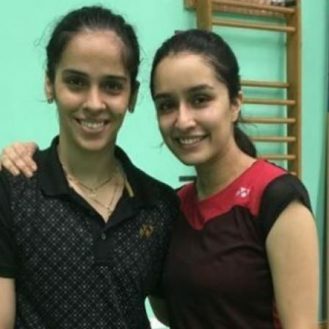 The alleged incident had taken place at the Wankhede Stadium in Mumbai on May 30, 2014, during an Indian Premier League (IPL) match. Zinta and Wadia are co-owners of the IPL team Kings XI Punjab. According to the complaint, Wadia was abusing the team staff over ticket distribution when Zinta asked him to calm down as their team was winning. He abused her too and molested her by grabbing her arm, Zinta alleged, as per the first information report (FIR) lodged on June 13, 2014 under IPC sections 354 (assault or criminal force to woman with intent to outrage her modesty), 504 (intentional insult), 506 (criminal intimidation) and 509 (using word, gesture or act intended to insult the modesty of a woman). In February this year, police filed a charge sheet against Wadia, following which he approached the high court seeking quashing of the case. In his petition, Wadia claimed the case arose out of “personal vengeance” and the incident was merely a “misunderstanding”. Karnataka: This well has never gone dry! Kajol refuses the villain's role in Salman’s ‘Dabangg 3’? Priyanka Chopra cosies up with Baywatch co-star Zac Efron; something brewing?